Landscape mulch is a very important material in order for a property to look its best. For both residential and commercial landscapes, mulch can not only improve the health of the trees, plants, and lawn surrounding the landscape, but can improve the property’s look and even resale value. 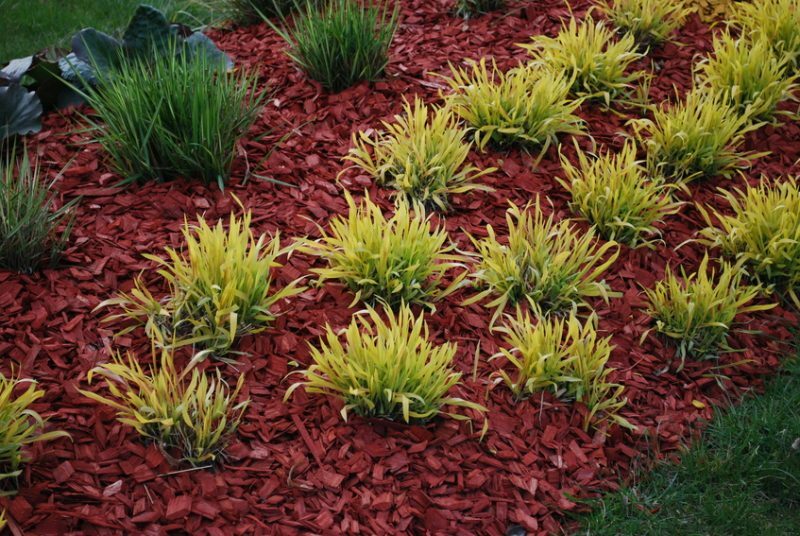 Select the right mulch — You want to make sure you’re choosing the right mulch in order to add the necessary nutrients across your property. Consider wood chips, grass clippings, chopped leaves, stray, and even compost to add nutrients to the underlying soil. Doing this will also prevent weeds from growing and will protect the roots of all the plants found on the property. Apply mulch in the early summer — For best landscaping results, lay down your mulch during the end of spring and beginning of summer. During this time, the soil has already warmed up and plants are (usually) out of dormancy. Keep in mind, though, you still can lay mulch during other times of the year, but late spring and early summer are your best options. 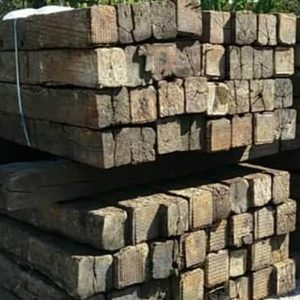 Have the landscape mulch delivered right to you — Thankfully, there are companies that can deliver the exact type and amount of mulch directly to your front door. 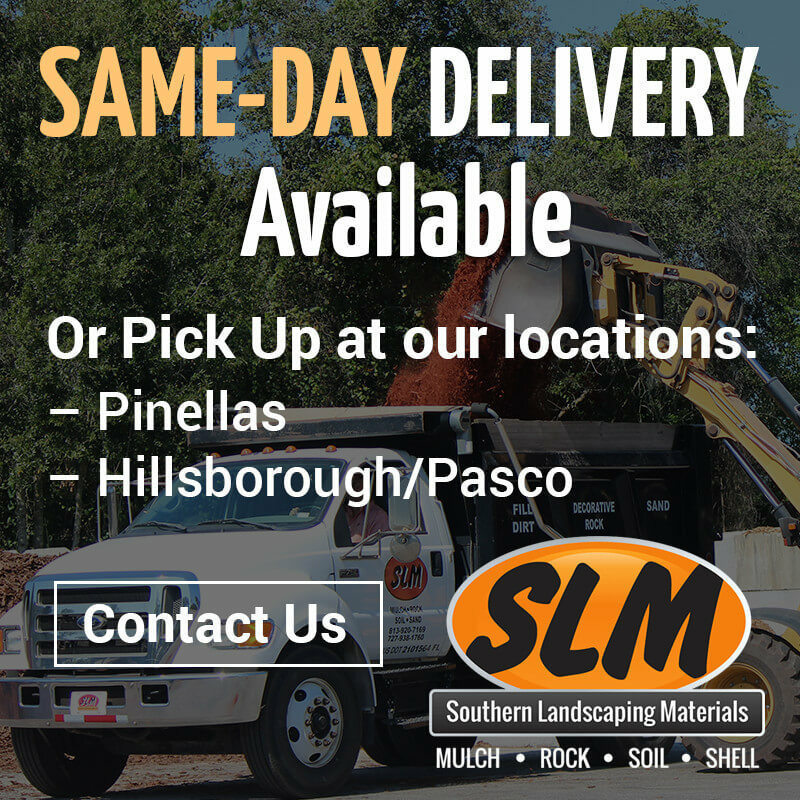 Rather than loading up your vehicle with bags of mulch, these delivery services can help you out tremendously. Additionally, they are extremely knowledgeable about all kinds of landscaping improvements so they can offer advice as well. Lay down the right amount — Certain landscaping projects require much more mulch than others. For large commercial outdoor gardens, a lot of mulch will need to be placed down. For newly planted trees, on the other hand, only a circle of mulch between three and four feet in diameter is required. 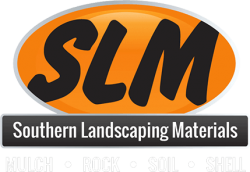 If you want to learn more about laying down quality landscape supply or find a trusted bagged mulch delivery service, give Southern Landscaping Materials a call right away.